Absolutely outstanding inside unit that seller has cherished. 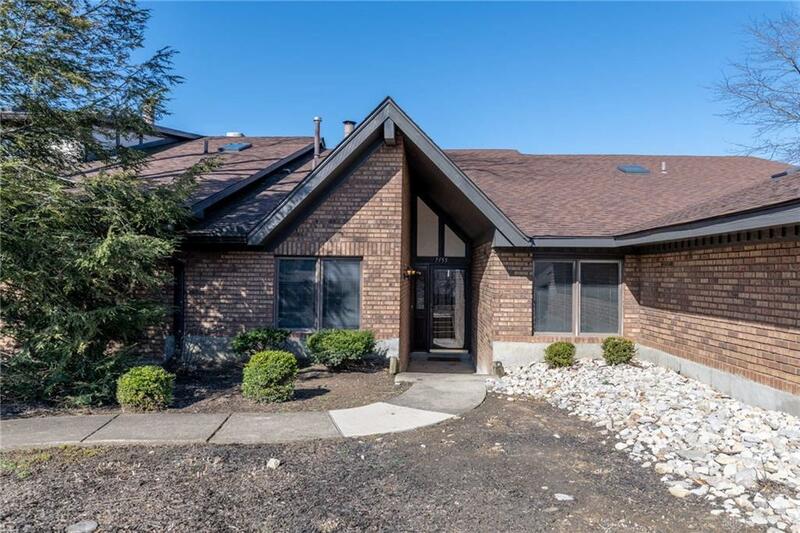 Seller loved the big kitchen remodeled w/Venetian Gold granite, all newer appliances w/slide in range, resurfaced cupboards, new backsplash, lights, all new flooring throughout including carpet in owners suite. 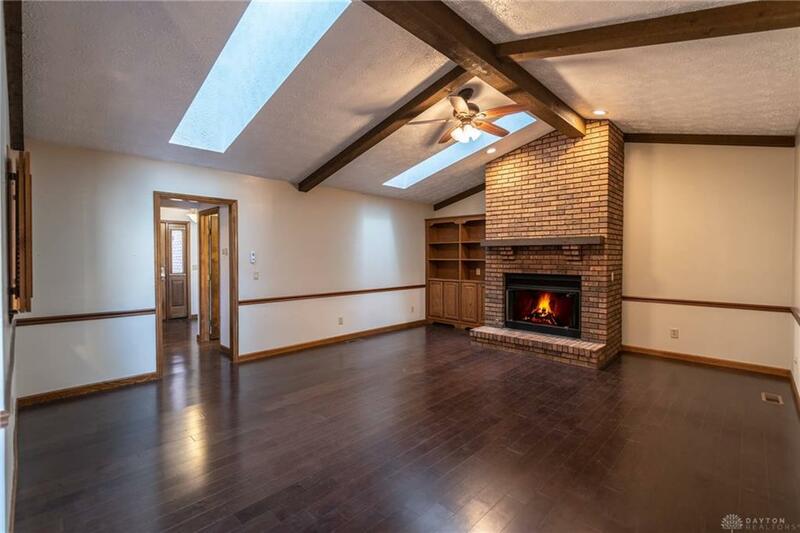 Great room w/ vaulted ceiling & full brick wall gas logs fp, a book case, paddle fan. Dining room. New to newer painted. New light fixtures. Newer HVAC & water heater. Bath fitter shower. Tiled laundry rm. Four sky lights. Cam lighting in second bedrm & kitchen. 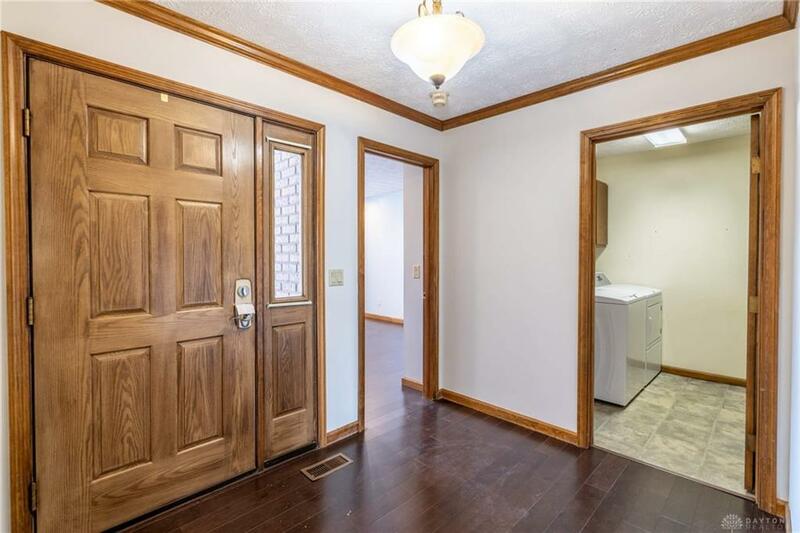 Owners suite w/walk-in closet, & bath w/double sink vanity. Six panel solid stained doors & trim. Private courtyard. Two car garage w/built-in storage shelves. New garage door. Just a fabulous unit to call home. 1,394 s.f. 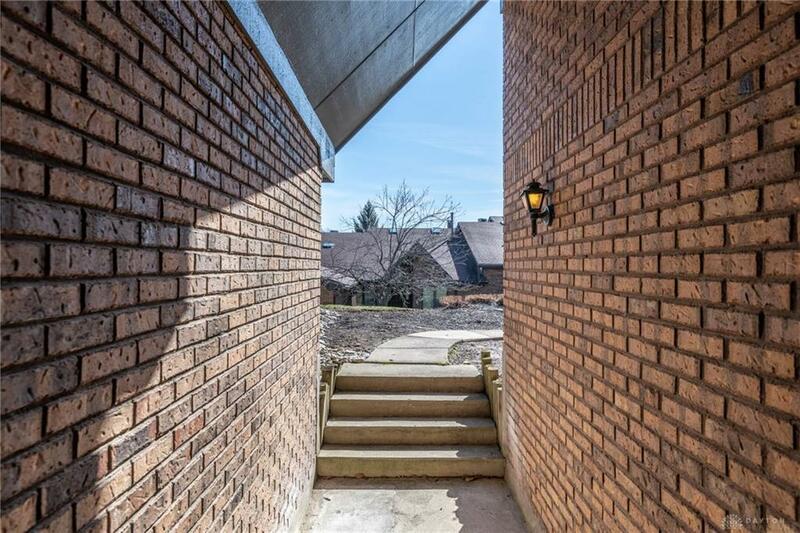 Immaculate condition move-in ready. Listing provided courtesy of Barbara A Ganschow of Irongate Inc.. © 2019 Dayton Area Board of REALTORS® MLS. Information Deemed Reliable But Not Guaranteed.